As we reach what would have been the 47th birthday of Dolores O’Riordan, we continue to struggle with immense grief and sorrow in losing the woman who was such an inspiration to all of us. Today, ahead of the release of the public results from her inquest, we encourage everyone to remember and celebrate Dolores for the talent and beautiful soul that she was. Listen to the music if you can, sing it loud, share your priceless memories, and spread the love ❤️. On this day, and every day, we miss you Dolores. We send our blessings and deepest love on this anniversary. I will never forget you, my angel. I will never forget my stay in Ballyneety to pay her family and The Cranberries my respects. I’m plannng on traveling to this area. Can you give me any advice on lodging? 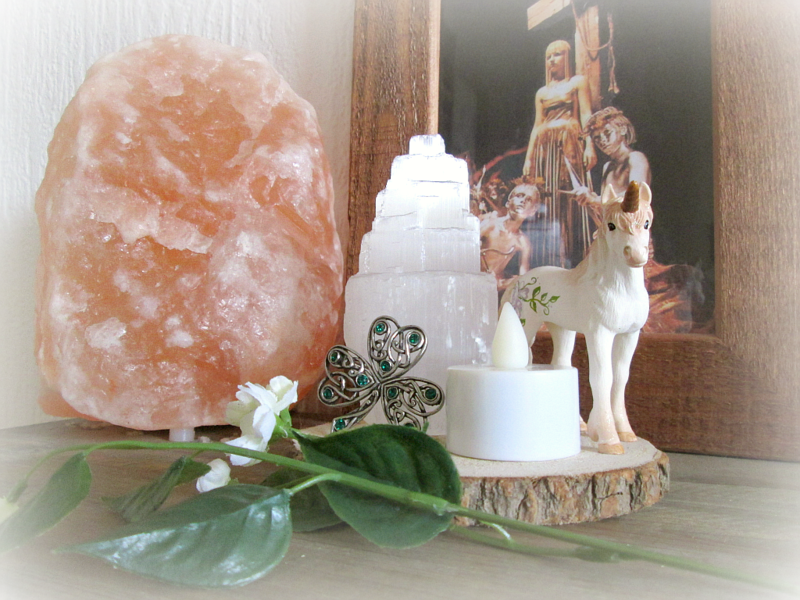 I would also like to share the little altar we made for her on this special day (obviously we prefer real candles and flowers, but we have cats). 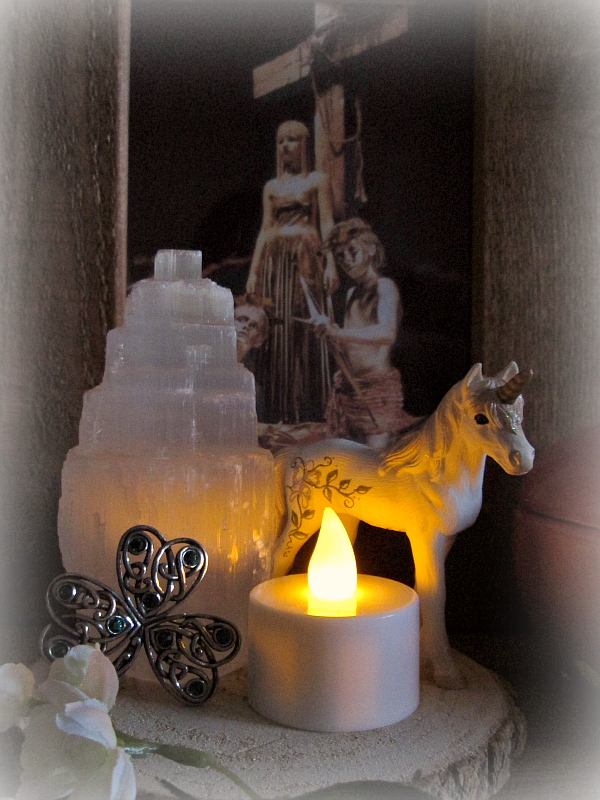 The white horse represents the beautiful white horse from the video of Dreams.